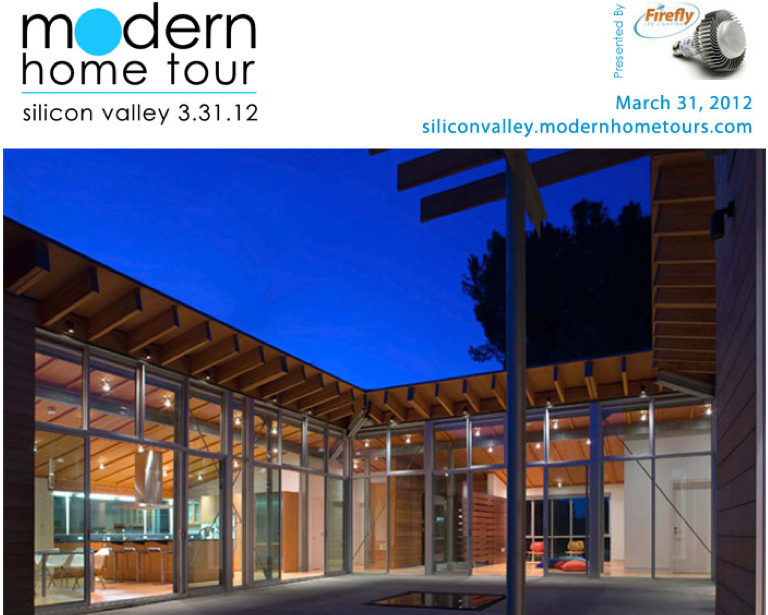 Modern Home Tours is proud to present the first annual Silicon Valley Modern Home Tour Presented by Firefly LED. Tickets are $30 in advance or $40 at the door. Purchase tickets here.